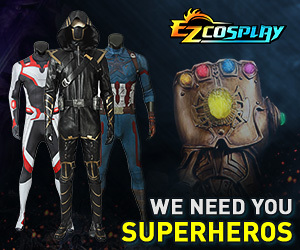 I don't think I'm receiving email notifications from cosplay.com anymore. It's not in my spam box and I don't believe I've changed any notification settings. I don't get an email when I get comments on my photos or when I turn on notifications for comments on someone else's photos like I used too. Sorry about that - it's disabled for now and will be coming back in the update in early September, along with new things like real-time notifications on the site. Oh ok! Thanks for responding,look forward to the update.